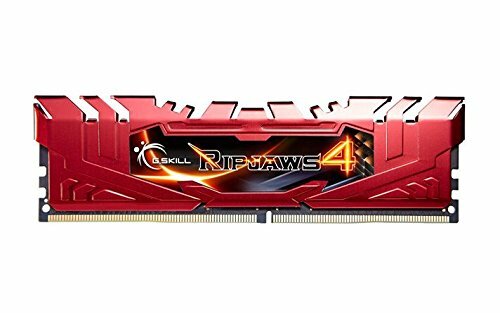 It's RAM, looks nice and does what it's supposed to! Great ram! Good value! maybe the latency is on the higher side but not much to complain or talk about here. Runs at rated speed using XMP profile in the MSI BIOS (verified prior to purchasing). 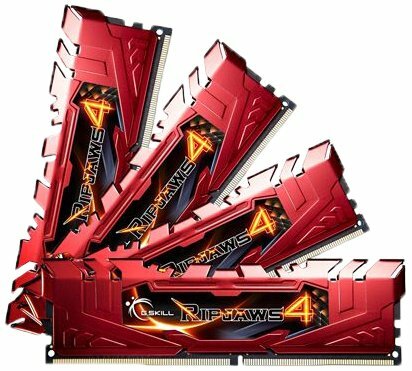 I don't overclock RAM, so this is good enough for me.